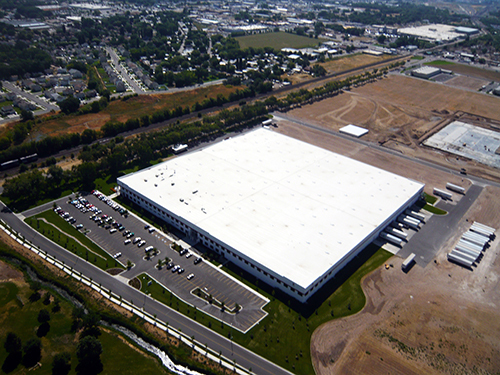 a2b Fulfillment has announced that the company has added a 120,000 square foot facility in Ogden, Utah, which will serve as its base of operations for the Western United States. The Class A facility provides a2b with a total of 680,000 square feet, which includes its headquarters in Greensboro, GA and facilities in Eatonton, GA and Trenton, SC. The Utah facility is scheduled to begin operation in Q2 2018 and will enable 1-2 day shipping to the entire Western US. a2b will also introduce a bicoastal fulfillment solution, enabling clients to stage inventory in both East and West warehouses in order to achieve faster transit times and lower shipping costs. 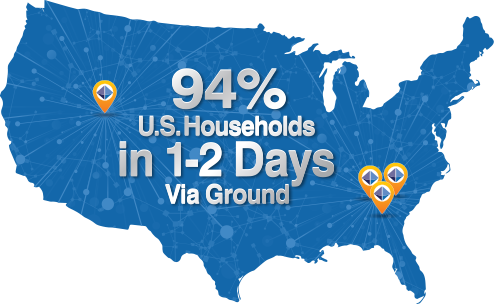 a2b’s bicoastal solution adds to an already impressive list of services. Value offerings that make a2b a leader in the space include Order Management technology, Marketplace Integration, Order Fulfillment (B2C and B2B), Customer Care services, and a long list of Value-Added services, such as Kitting, Assembly, and Reverse Logistics. a2b Fulfillment worked closely with the Utah Governor’s Office of Economic Development and the Ogden City Business Development team in choosing an ideal location for its Western facility.